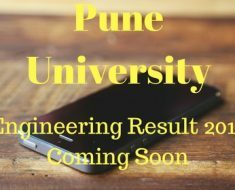 University of Pune has recently announced the results of its very popular course: Bachelor of Computer Science (2008 Pattern). The exam was held in April 2015. 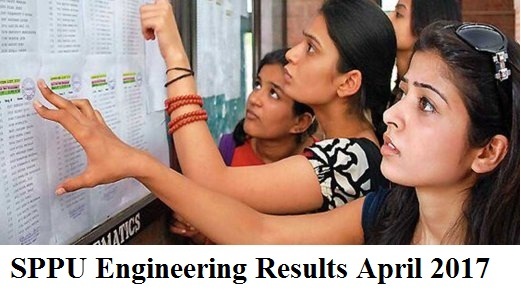 The document released by university on the official site includes Third Year BSC or TYBSC or TYBCS results of Semester, MIX and regular 2008 pattern course students. In case of B. Sc. Computer Science or BCS semester course held by Unipune, 39 students were registered and all of them appeared. Only 7 are passed and 2 of them got higher second class, 2 got second class and 3 are having pass class. Sadly, 30 students failed here. 18% candidates are able to clear the exam. In case of B. Sc. Computer Science or BCS MIX course, 52 were registered and 0 were absent. 🙂 and only 9 are passed 🙁 . 5 got second class and 5 scored pass class. 43 were failed here. Percentage of passing is 17.31. Congratulations to all who are passed and best of luck for them who aren’t. Don’t get demotivated if you are failed study hard and score well next time in the Pune University.